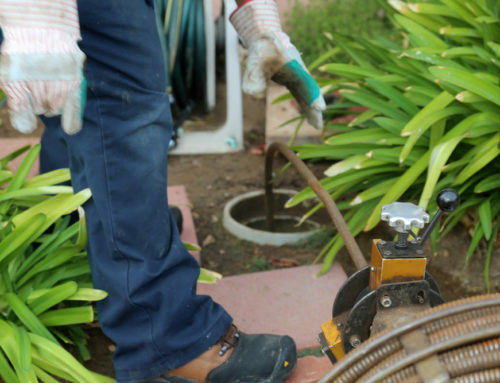 Mysteriously high-water bills, unpleasant odors, unexplained puddles in your yard…these things sound unrelated, but they actually point to the same source – your water line. Problems with your home’s water line can range from minor abnormalities like lower water pressure or discolored tap water to more serious problems like flooding in your yard. Since water line problems can get worse quickly, it’s wise to call a plumber Las Vegas NV if you think that something seems off. These common symptoms can indicate a water line problem. 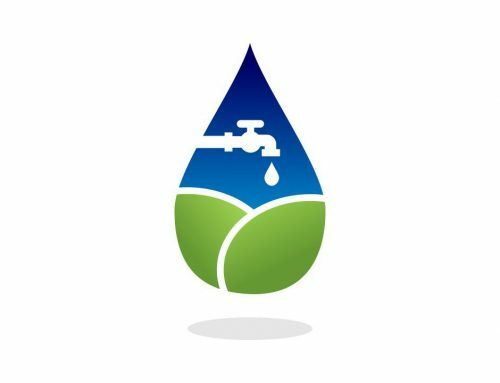 If you start to notice that the water pressure level in your home is dropping, a problem with the water line may be to blame. When water pressure levels first start to drop, you might notice that less water comes out of the showerhead, that it takes longer to flush the toilet, or that the faucets are not as powerful as they used to be. Quite often, low water pressure is caused by a leak somewhere in the plumbing lines. The source of a leak can be hard to detect, but a Vegas plumbing professional can locate and fix the problem before it turns into a total disaster. While water discoloration is sometimes caused by other issues, such as an imbalance in mineral composition, it can also be caused by a water line problem. Water that looks brown or turns a rusty color can be the result of a water line issue. This can range from a crack in the pipes to dirt that makes its way into the piping lines or corrosion that happens over time. Regardless of the cause, it’s important to get the problem fixed as soon as possible since discolored water might be unsafe to drink. If something apparent happened to make your driveway or yard wet, then there is probably no need to worry. But if you notice persistent patches of water on your property or in the street, the problem may stem from your plumbing system. When a pipe breaks and the water does not have any outlet, it starts to pool. The water might bubble up into the road or rise into your yard. This is a serious problem that can cause significant property damage. It also poses a threat to people on your property. Either way, you’ll need to get help from a plumber in Henderson right away! 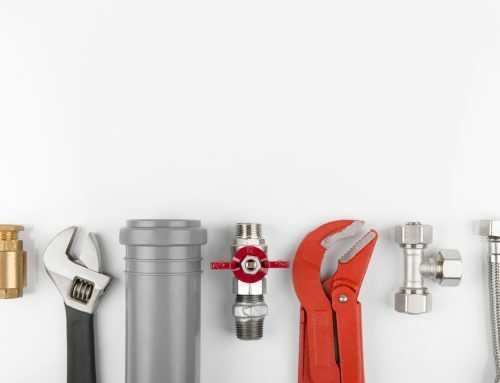 All plumbing problems can (and should) raise some concern. But a problem with the water line is especially urgent. The water line can break or develop cracks, which in turn lets water escape into your home or property. The result can be significant damage to your basement or interior. Water leaks can also cause your water bills to surge, and they can be hazardous to people and pets living in your house. If you think something is wrong, don’t wait! 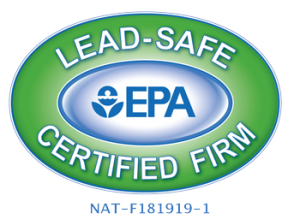 Contact us as soon as possible to get the problem diagnosed and corrected before it causes disaster.